Orly Nail Polish, Frosting, 20842, .60 fl. oz. 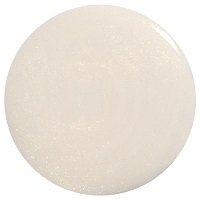 Light creamy vanilla off-white nail color with gold shimmer.